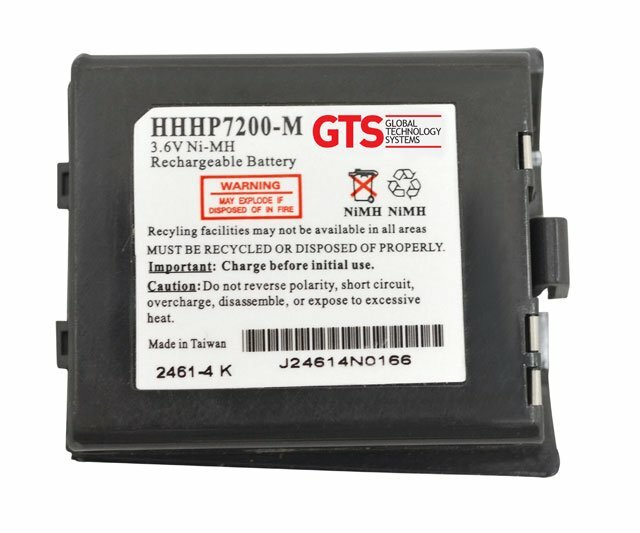 Global Technology Systems Handheld Replacement Battery - The HHHP7200-M is a replacement for the OEM Part Number 200-00233 battery that is used in the� HHP Dolphin 7200 scanner. Global Technology Systems has been delivering quality replacement batteries for years. These Hand Held Replacement Batteries represent an affordable alternative to OEM batteries. 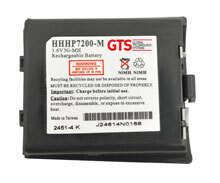 The Global Technology Systems HHHP7200-M is also known as HWB-HHHP7200M	or HHHP7200M	.